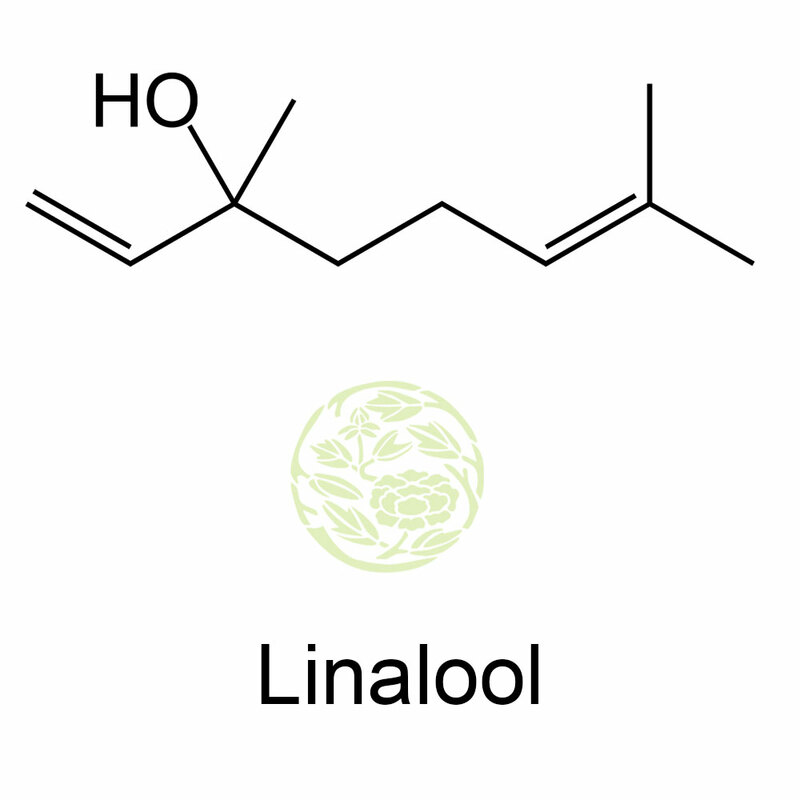 Linalool is a terpene alcohol which occurs naturally from some spice plants and flowers. Terpene is diverse and large class of organic compound found in various plants especially coniferous plants. It has a pleasant smell and has many applications. Linalool is known by other names as well. 6-octadien-3-ol, β-linalool, linalyl alcohol, p-linalool, allo-ocimenol, 3,7-dimethyl-1 and linaloyl oxide are the other names. There are more than 200 species of plants and flowers from which linalool can be extracted. Citus fruits, rosewood, cinnamon are some of the plants from which linalool is extracted. The molecular formula is C10H18O. Its average mass is 154.249 Da and monoistopic mass is 154.135757 Da. From different experiments on rats, it is learnt that linalool is good for the intestinal tract; it can be observed easily and metabolized quickly as well. It was effective even when taken orally. It was seen effective for insects as well. Though linalool has been tested for drugs, it has been effectively used in skin treatment. The sweet smell is what makes it suitable for fragrances. It is tried out in cosmetics as well; however there is a warning of a restricted usage. The experiment on rat skin has not been very effective and this has brought about the restriction on usage on skin. Its floral freshness has been used widely in alcoholic and functional perfumes. 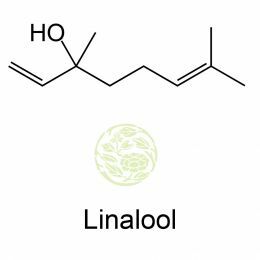 Though Linalool is terpene alcohol, it less alcoholic and more floral. Fruit imitations, known as fruit essence, is used in making sweets, cookies, ice creams, cakes and other food products. Linalool is also used often in these fruit imitations. It suits very well with berry, grape, Pineapple, citrus, apricot and peach flavours. Spice complexes or chocolate are other products where linalool is used to a small extent. The finished product has use level of linalool from traces to 40ppm. The usage of linalool is also seen in detergents, cleaners, home care products, perfumes and personal care products as well. In all these products it enhances the fragrance value of the product. When there is a naturally available organic product which helps in producing good flavors and fragrances, companies always prefer to use this product.